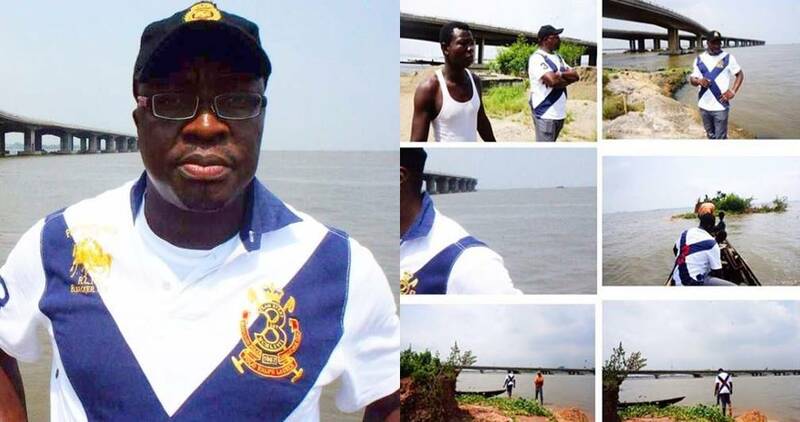 Veteran comedian Alibaba has revealed that there used to be two islands in the water facing the Third Mainland Bridge and he applied to make it into a recreational but the government kept frustrating his efforts for over a decade until the Island was submerged in the water. 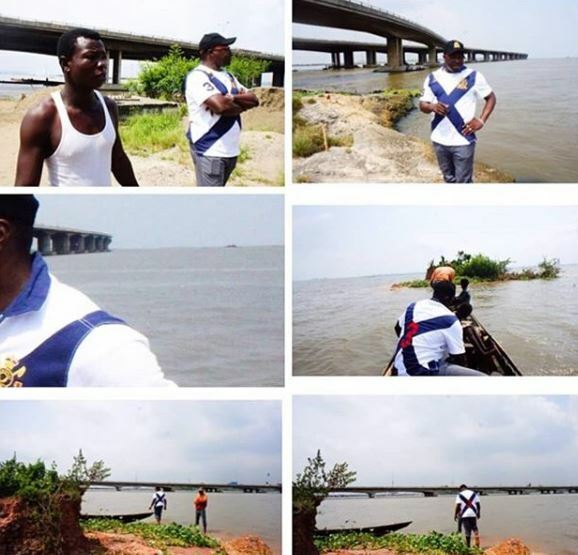 There used to be 2 islands in the body of water facing the 3rd Mainland Bridge... in 2003... I applied to lease it and make it a recreation spot. The idea was not approved. In 2007 I applied again... The request was not approved.... in 2012, when I made this visit (see photos) to the island, the second island of about 300sq Mt had disappeared. This was the last one. It had about 100sqmtr left.